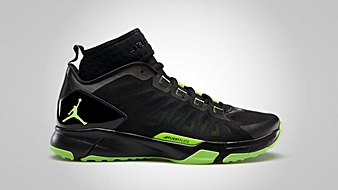 The Jordan Trunner line has been making waves in the sneaker market for the past few months. Another two kicks from that line was released that will surely get your attention. 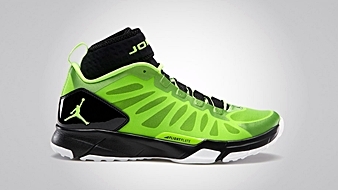 The Jordan Trunner Dominate Pro hit shelves in two colorways this month of June – the Electric Green/Black – White and Black/Electric Green colorways. This shoe sports a Hyperfuse upper along with Proprioceptive Sleeve, Flight Plate and Zoom Air cushioning, producing a well-rounded kick for all purposes. Looking for basketball, trainer, or lifestyle kick? This kick fits those billing!